Situated on the extreme south of Northeastern India, it is a land of unending natural beauty with a variety of flora and fauna. 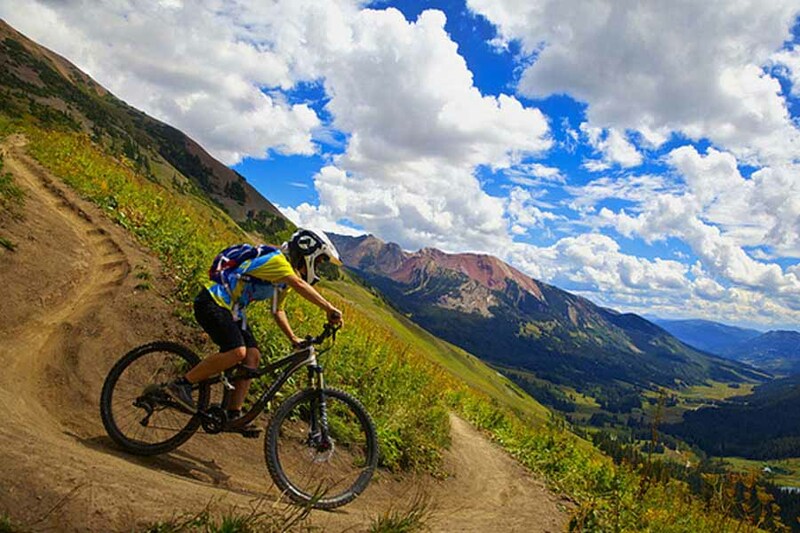 Blessed with a diverse range of geographical features, this small state brings excellent opportunities for traveling over the small hillocks with winding trails where one can get the adventurous feel of mountain biking. The landscape of Phawngpui Hills, Vantawang Falls or even Palak Lake looks incredibly picturesque whereas the heritage sites at Chhingpui talk about the forgotten past of the Mizo life. 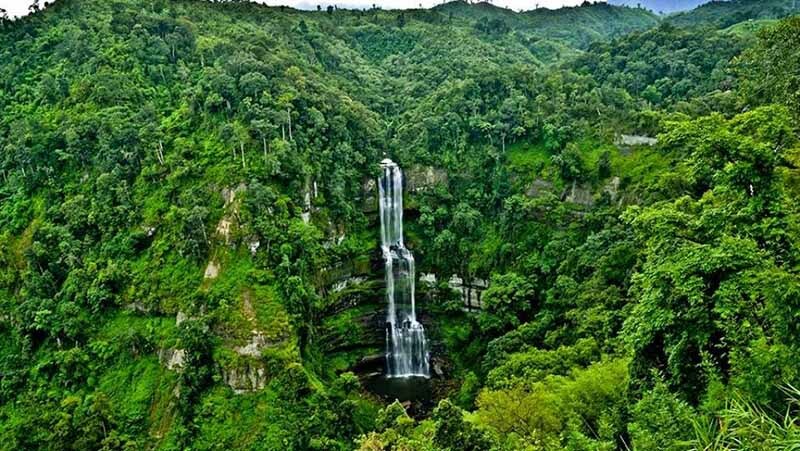 Mizoram is well-known for numerous attractions like palaces and forts, past and architectural memorials, pilgrimage centers and some of the most admired wildlife are found here. Aizwal – Capital of the state. This 112-year-old citadel-like city, with its timber houses, is set on a ridge at approximately an altitude of 4000 ft above sea level. The Mizoram State Museum near the Chief Minister’s Bungalow is worth a visit. The main shopping centers in Aizawl are Bara Bazar, Millenium Centre, and Solomon’s cave. In these centers, you’ll find all kinds of wares from garments, cosmetics, shoes to vegetables and poultry. Blessed with unmatched natural beauty, this peaceful and serene town is by itself the place to be. Zobawk Sports Academy, Kawmzawl Park, Khawnglung Wildlife Sanctuary and Saikuti Hall are few of the must visit places here. A unique museum has also been established in the hall where local painters demonstrate their skill and exhibit their works. Thuamluaia Mual – is the second football stadium with Artificial turf in Mizoram. Built as a symbol of eternal love, the Memorial of Chhingpui is located on the Aizawl-Lunglei Road between Baktawng and Chhingchhip villages. It is one of the most famous tourist destinations of Mizoram, which today reminds of the legendary love story of Chhingpuii and Kaptluanga. This happens to be a model village depicting the lifestyle of the Mizo people. 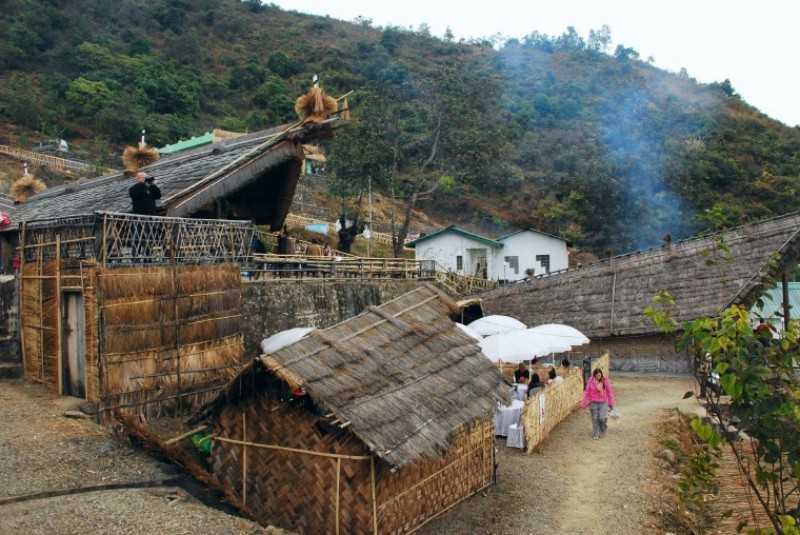 Falkawn village is a unique cultural extravaganza for first-time visitors to Mizoram. Falkawn village depicts the livelihoods and cultures of the Mizo people, the local tribe. Located 22 km away from the capital city of Aizawl Falkawn village is a unique concept and an effort to provide people with an insight into one of the greatest tribal cultures of our land. The legend behind the formation of the grave revolves around a love story which states that once Zawlpala, the Chief of Phulpui village, married the gorgeous beauty, Talvungi of Thenzawl. During those days polygamy used to be practiced, so Talvungi was later married to the chief of Rothai. But she could not forget her former husband. After a long time when Zawlpala died she could not resist the shock and out of grief she dug a grave next to the one of Zawlpala and asked an old lady to kill her and bury in the grave. This natural cave is located in Ailawng near Reiek, at a distance of around 30 km from Aizawl in the west. 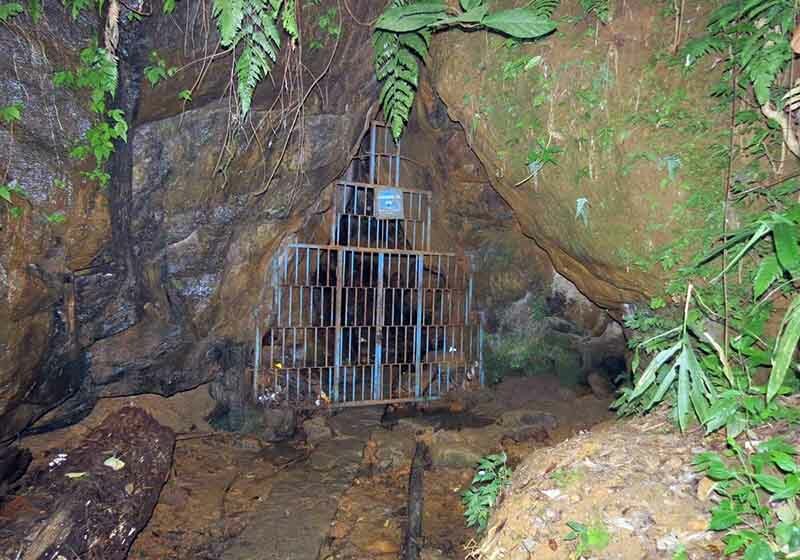 It is claimed to be the longest cave in Mizoram with a length of around 162m. The darkness inside the cave, peculiar acoustics and stalagmite formations make this cave an ideal pick for the thrillseekers. Unlike other popular tourist hot spots in India, Mizoram does not very famous places/spots which you can talk about after your visit. 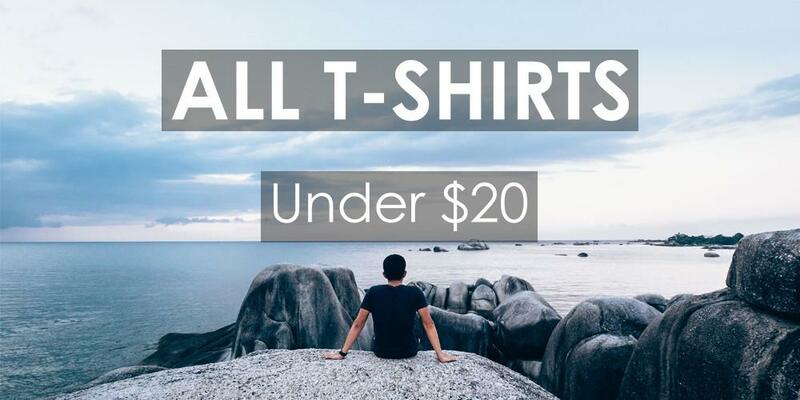 You just enjoy the weather, the raw nature around, the thick and unending forests, winding roads and overall scenic beauty which can not always be described in catchy phrases and photographs. 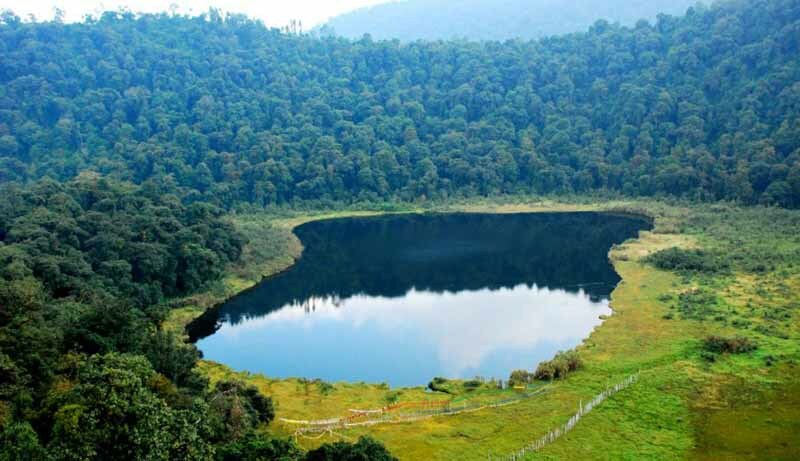 Situated near Phura Village at a distance of around 400 km south of Aizawl, Palak Lake is an oval shape natural lake. One of the most popular lakes in Mizoram, this beautiful waterbody covers an area of around 1 sq km and is surrounded by lush virgin forests. Apart from the scenic landscape, the lake vicinity is also popular for housing exotic species of flora and fauna. 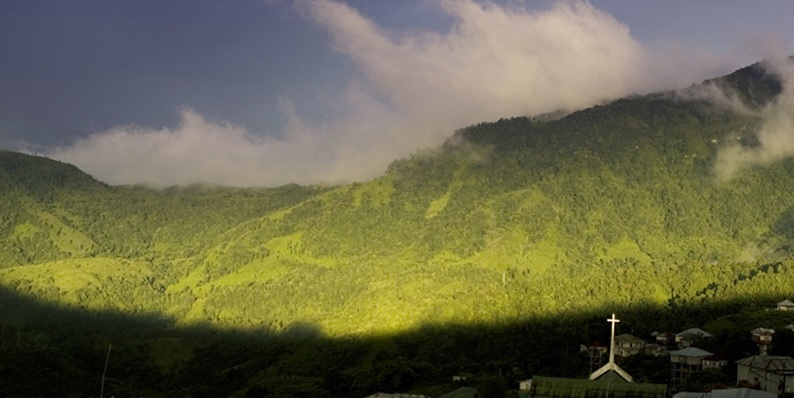 Phawngpui Hills is the highest mountain peak in Mizoram. Also known as the ‘House of Gods’, this quaint hill station is rich in vibrant species of orchids, fragrant herbs, exotic fauna, and colorful rhododendron. 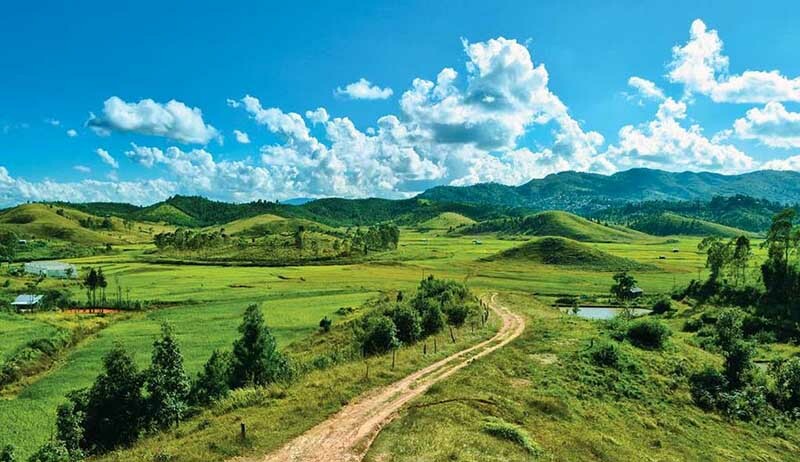 The panoramic views of the lush green hillocks spread across the region of Phawngpui and the bamboo groves enriched surroundings make it worthwhile. Close to the waterfall of Vantawang, Thenzawal is a small town known for its grassy slopes and tranquil environment. It is a flat area where one can see translucent green paddy fields meeting the horizon with various shades of wildflowers. Head to this place for capturing some of the best views and make your trip memorable. A peaceful town and district of the same name, Kolasib is an offbeat destination, good for people looking to experience North-East India in its very raw form. In spite of much activities or sightseeing options, Kolasib attracts people for its greenery, lakes, and rivers. This natural lake is reputed for its fish and prawns and is an 85 km drive from Aizawl. 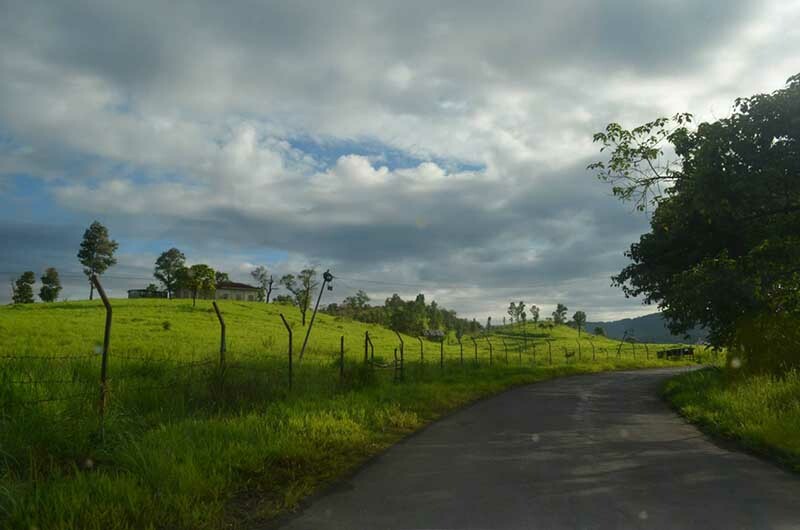 The drive gives you an excellent opportunity to see some of the prettiest areas of Mizoram. Go for boat rides, relax by the tranquil waters, and, if you can take a drive into the nearby jungles, which are home to an assortment of fascinating flora and fauna. You can also stay here overnight. The resort village of Saituai is just 10 km away. 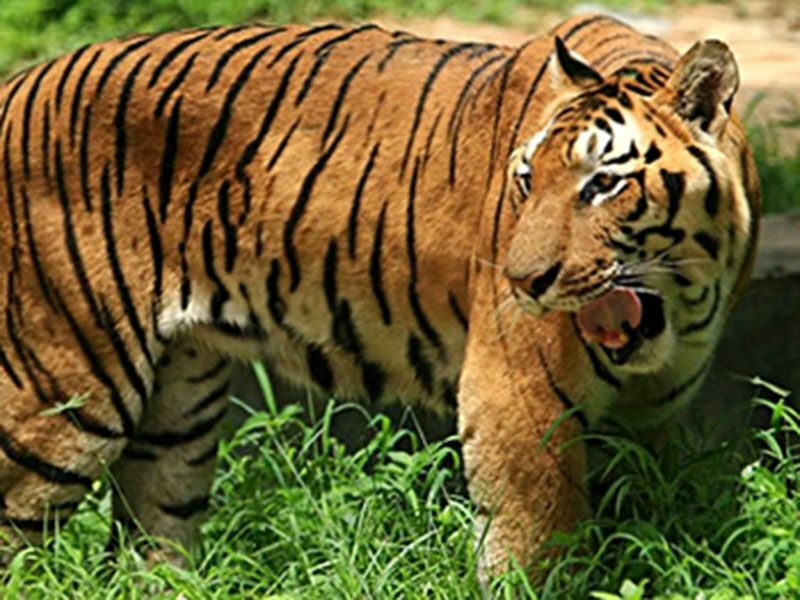 Dampa is a tiger reserve located in West Phaileng district and is 127 km from Aizawl. You need the permit from forest officer staying in West Phaileng to enter Dampa forest. This can be done also from the forest department in Aizawl. You should be careful while visiting the forest on a rainy day as it is infested with leeches. This Sanctuary has different types of Birds and Animal, like Tiger, Elephants. If you are looking for some wildlife and adventure then this is the place. The park is wonderfully placed in the lap of Mother Nature on the hilly peak, which is thought to be the dwelling of Gods Blue Mountain National Park. The area is known for its abundant orchids and rhododendrons. Hmuifang Hill is located at a height of around 1524m and brings unbeaten trails to be explored through biking. The hill runs from north to south and turns to be quite challenging to be explored. There are several trails in this hills that can be explored on a bike ride among which Trail Baktawng, Trail Sialsuk, Trail Lungleng are the most significant. In Mizoram, most of the forests are virgin. So, go for the love of unspoiled beauty and its scenic charm. For the adventurous souls, the state has a variety of options for trekking. Phawngpui or Blue Mountain National Park Trekking and Camping is considered as one of the top trails in Mizoram. Champhai district is yet another delight for the trekkers. Some of the most off beaten trekking trails in Mizoram are Lengteng and Mawmrang. The festival takes place after preparing the field for Jhum cultivation. The festival is regularly celebrated during the first week of March. On the day of Chapchar Kut people of all ages gather in the festival ground getting dressed in all colorful attires. Popular dance forms of Mizoram like Cheraw, Khuallam, Chheihlam, Chai, and Sarlamkai are performed. It lasts for four to five days. It is situated nearly 7 km from the chief Aizawl city and is a very popular center focusing on handicraft items that are found in this area. It is here that the celebrated ceremonial hat, named Khumbeu is prepared using waterproof wild leaves of hnahthial that are found just in the hilly territory. Mizoram witnesses three seasons- summer, winter, and monsoon. However, extreme temperatures are not observed in any of the seasons. Summer starts in March and then monsoon season starts taking over from May onwards. Winter is the best time to explore the state. The cool weather along with lovely landscapes will swoon you. The temperature during this period remains in perfect range for travelers. The Mizo population consists of several ethnic groups. The diversity of these ethnic groups reflect the historical immigration patterns. The majority of the Mizos are Christians. The tribes of Mizoram are populous, literate, gorgeous, and wish to live free. They reflect a friendly and a happy go lucky personality. 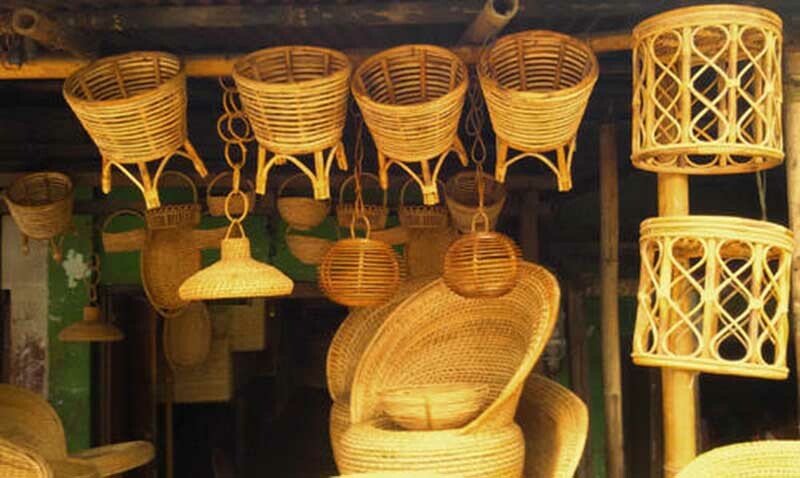 Cane and bamboo handicraft items are most prominent souvenirs of Mizoram. These are simple yet mesmerizing product designs made using cane and bamboo which make them highly durable. Baskets, utensils, hats, flower vases, furniture, and other decorative items are made also out of bamboo and cane. The state government emporium store a large number of these items at affordable rates. Basketry is a popular craft among the tribes in Mizoram. The tribal craftsmen are experts in making beautiful baskets out of the soft fibers of cane. Baskets come in various designs, with lids and without lids and in various shapes. Woven goods are popular crafts in Mizoram and the artisans of the state are experts in this art form. They are proficient in changing the simple raw material in beautiful designs and patterns and produce lovely fabric. The Intricate traditional designs are woven by the Mizo women on their looms. The Mizos weave beautiful traditional Shawls with lovely patterns. If you love to experiment with your food habit, try to take the challenge of gulping Mizo food. Mizos do not use many spices in their food. They love to keep in bland. Soup is an inseparable part of their meal. To get the actual taste of the authentic Mizo cuisine, you should try these in roadside food stalls. Bai is a typical non-vegetarian Mizo dish which is prepared by steaming vegetables and teaming it up with pork, bamboo shoot, and spinach. You can also try Vawksa Rep or Arsa Buhchiar. Among the beverages, you should try Lubrusca grape wine. 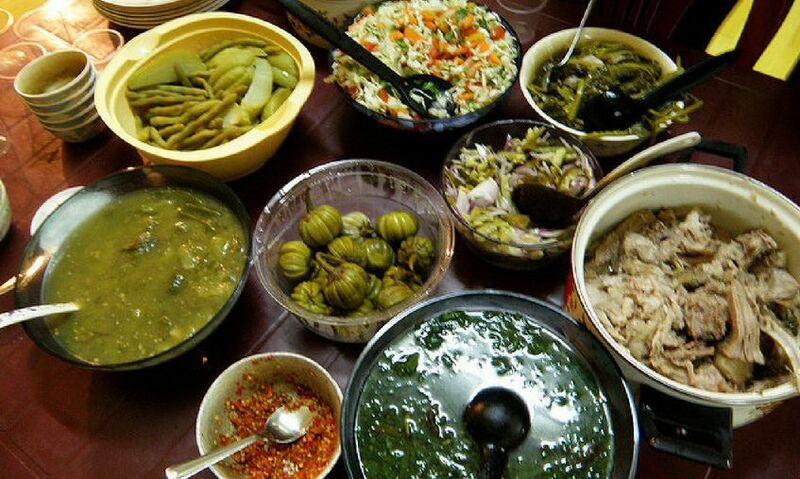 The Mizo people love boiled food and non-vegetarian food. Try out also chhangban (mizo chhang), which is boiled or cooked dough of the glutinous rice. Sawhchiar is another common dish, made of rice cooked with pork or chicken. Mizoram’s only airport, Lengpui Airport, is near Aizawl, and can be reached from Kolkata by air which will take around 1hr and also from Guwahati by air in 30 min. Mizoram is connected through its railhead in Bairabi in Kolasib District, which is basically at the most northern part of the state. It is best for a tourist to rule out travel by train, as the track ends there at Bairabi. 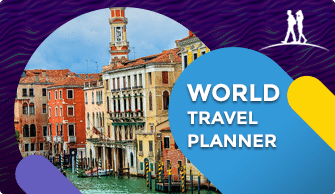 As it is now developing to tourism and is welcoming them, there are many places for you to stay here. 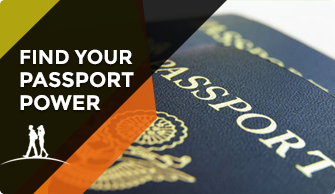 You can choose depending on your location preference. Mizoram is among the safest states, if not the safest, in India in terms of crime, personal safety, and insurgency. 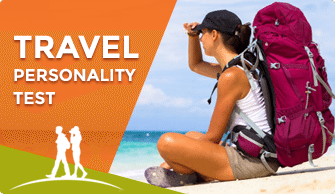 Most people, including single female travelers, will not face any problems walking along the streets alone at night. Unlike the rest of India, Mizoram has an excellent road safety system, and visitors can expect to cross roads safely without any hesitation. There are little honking and impatience on the roads, and most drivers will stop to make way for you.